Corvallis 7s Rugby Tournament. 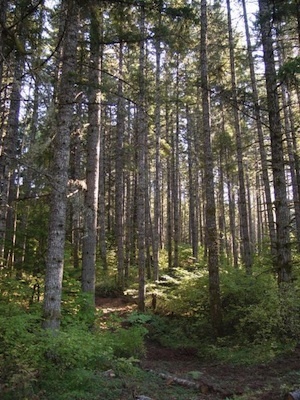 Willamette Park, Corvallis. August 3rd, 9 a.m. – 5 p.m. Rugby is awesome, and the Corvallis Rugby Club is hosting its fourth annual 7s Rugby Tournament. More than 15 men’s and women’s teams from across the Northwest will go head to head in both competitive and social brackets. 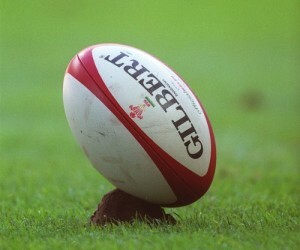 Corvallis Rugby Club competes in both 15s and 7s in the Pacific Northwest Rugby Football Union. They are the 2013 defending regional champions and ranked third on the Pacific Coast For info, visit www.corvallis7s.com or www.corvallisrugby.com. 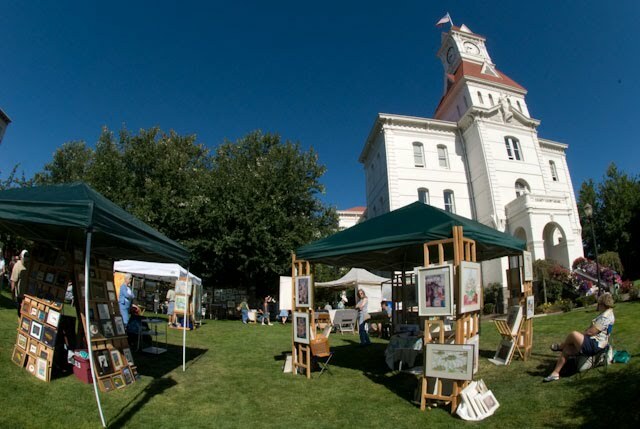 The Corvallis Art Guild’s 52nd Annual Clothesline Sale of Art. Benton County’s Courthouse, Corvallis. August 3rd, 9 a.m. – 5 p.m. This outdoor gallery showcases the two-dimensional works of the Corvallis and Albany area’s talented artists. Come and visit with your favorite artists and see what’s been created by them and newcomers to the local art scene. More than 40 artists will display work in all mediums. Sunday Jazz Jam at Cloud & Kelly’s Public House. 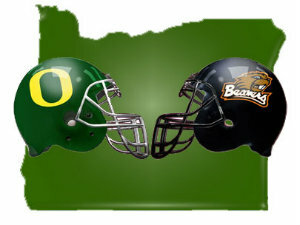 126 SW 1st St., Corvallis. 4 p.m. 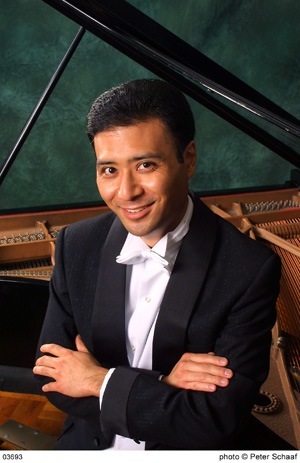 Treat yourself to a relaxing late afternoon / evening with some of Corvallis’ best musicians. Guest artists bring three copies of charts. No cover. Graphic Novel Book Club. Matt’s Cavalcade of Comics, 2075 NW Buchanan Ave., Corvallis. August 6th, 6 p.m. New members welcome! Pick up a copy of the book to read at the second floor Reference Desk of the Corvallis Library. 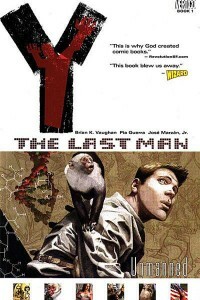 This month’s book is Y, the Last Man, Book 1 by Brian K. Vaughan. 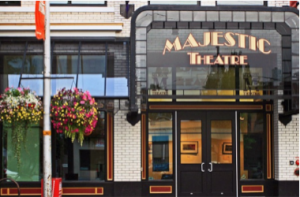 Fall Schedule: Majestic Theatre – Folk, Musicals and… Zombies?